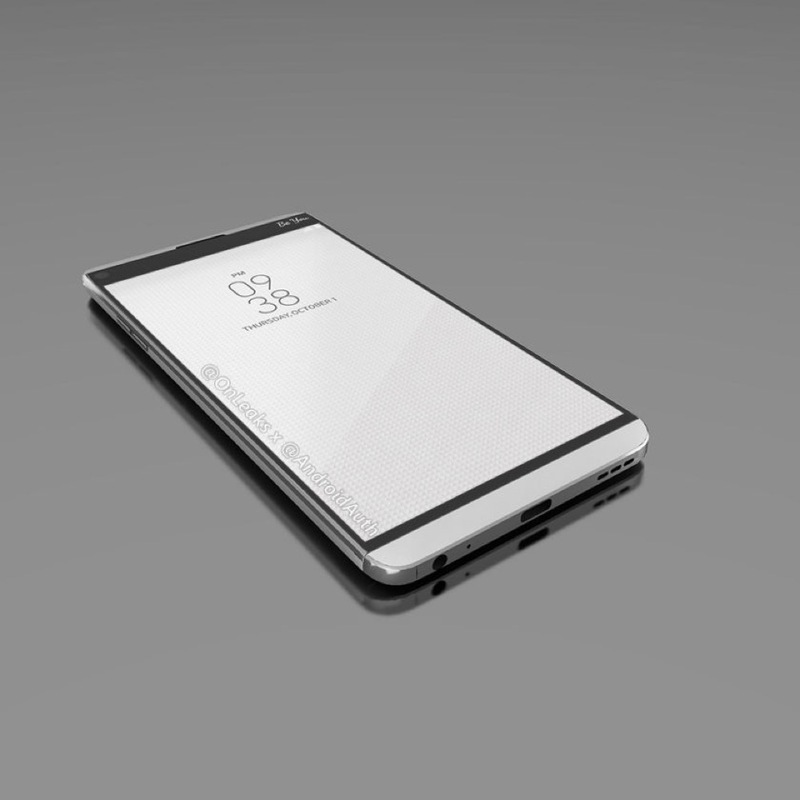 According to Android Authority, in “collaboration” with the web’s well-known Onleaks, this is the V20 from LG. 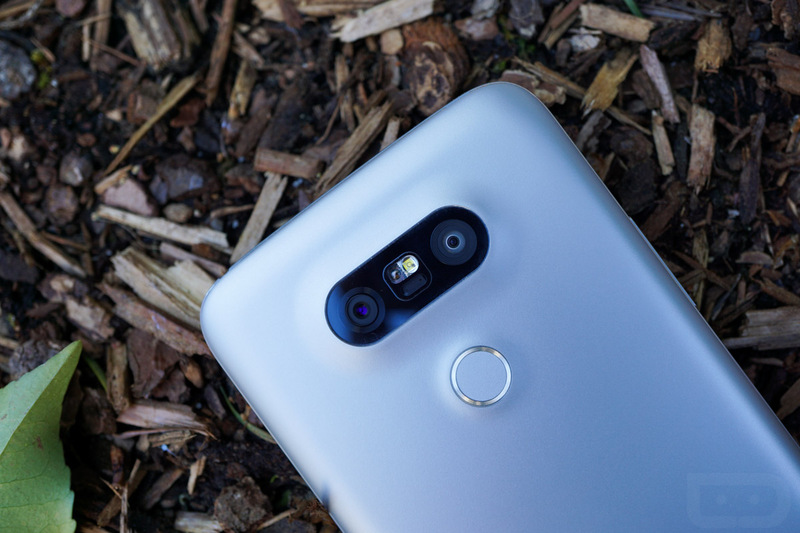 No, your eyes do not deceive you, that’s not a LG G5. 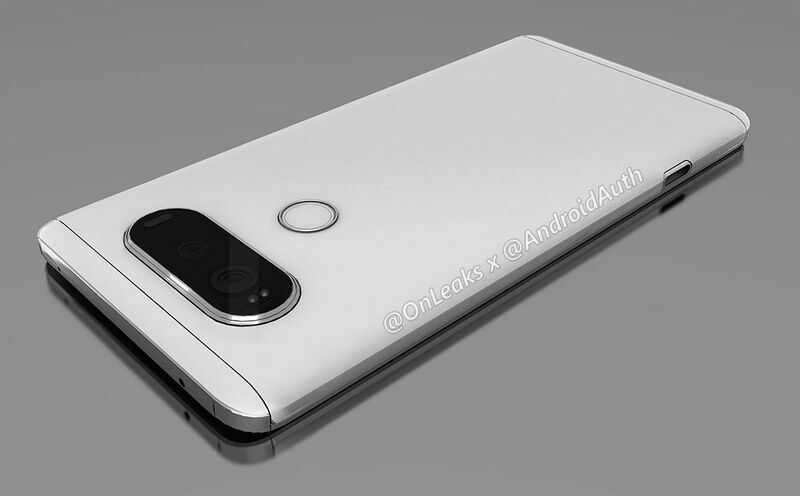 If these renders indeed turn out to be the V20, we are looking at another half year of LG trying to sell its customers on the Friends modular concept, which we have already labeled as somewhat of a bust. Without diving into our thoughts on modularity just yet, let’s go over what these renders show us. We can see on the backside that the bottom portion is likely separable, just like it is on the G5. There’s even a button on the side of the phone, like on the G5, where users press down to unlock the bottom module from the handset itself. The renders also show off the USB Type-C port on the bottom of the device, the secondary display on the top front portion of the phone (something people actually like on the original V10), and a backside camera setup that is reminiscent of Geordi La Forge’s visor from Star Trek. No idea why it reminds me of that, but it does. 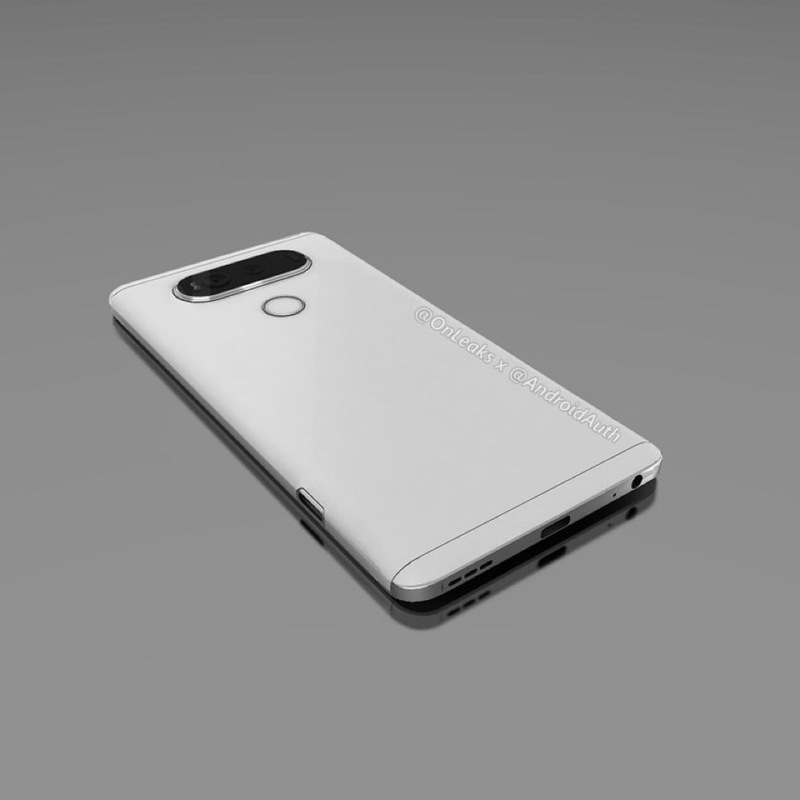 If you have seen the LG G5, the design will look very similar, as it’s basically the same. 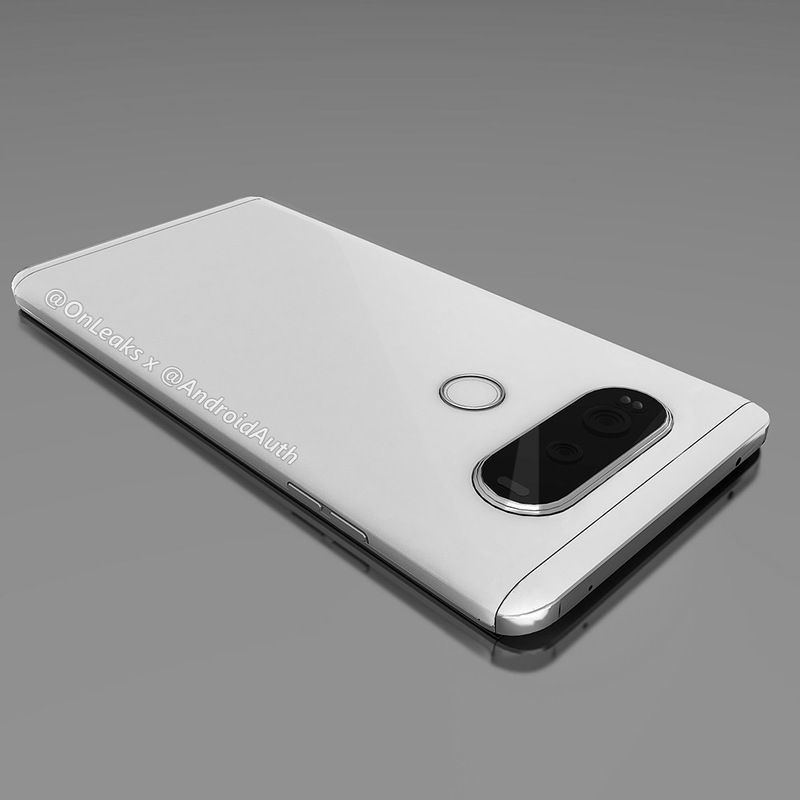 If these renders pan out, then we can expect yet another dual-camera inside of the V20. Going back to the modular aspect, what’s the deal, LG? After posting a rough Q2 thanks to a lacking mobile business (G5 fizzled), I would have thought the company would play it rather safe on a V10 sequel. While you launch one phone with modularity, you release another phone without, just in case the Friends idea doesn’t go over too well. Now, LG seems overly invested in the modular idea, without the masses onboard to buy it. That’s not exactly a recipe for success. We recently saw Moto do a pretty solid job with the module concept on the Moto Z and Moto Z Force, and in my opinion, LG didn’t even come close to making me interested in using a G5 this year with Friends. 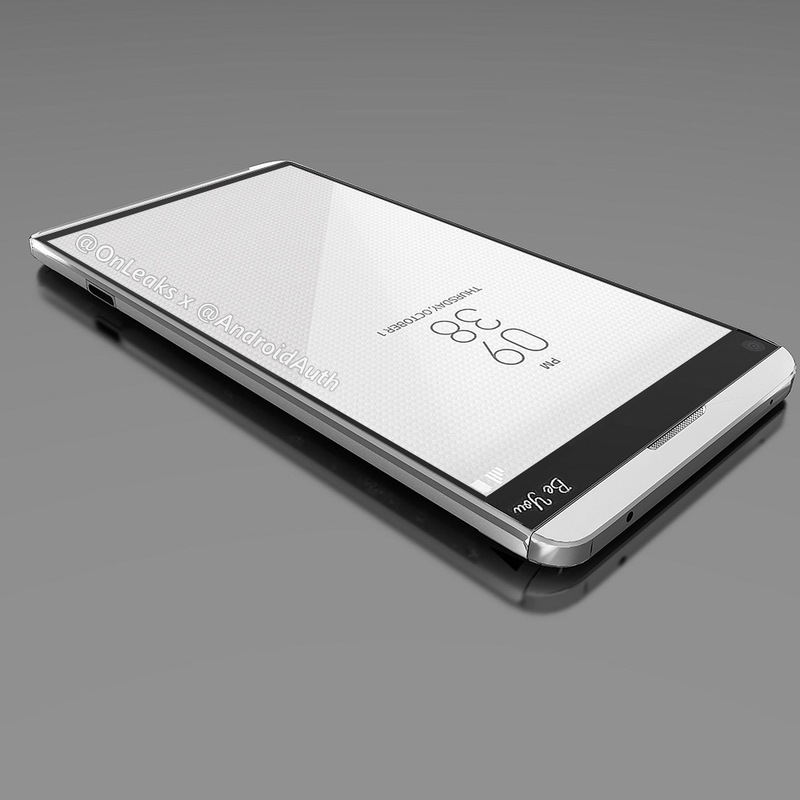 If we can expect the same ol’ concept on the V20 as we saw on the G5, count me out. Feel free to look over these renders, then share your hot takes down below.